Star Wars fandom and the world have lost a great one. 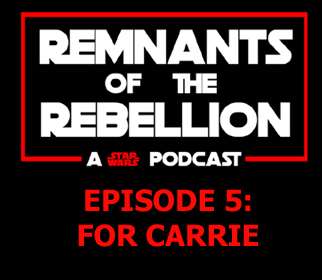 In this new episode we look back at Carrie Fisher and her role as Princess Leia in the Star Wars saga. We discuss what she meant to Star Wars and how important the character of Leia was to the galaxy. 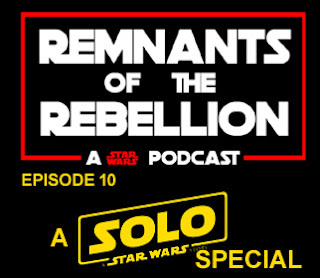 We also talk about our thoughts on where Lucasfilm goes from here as we move towards Episodes 8 and 9. We will miss our Princess always but we pay tribute to her the best we can. 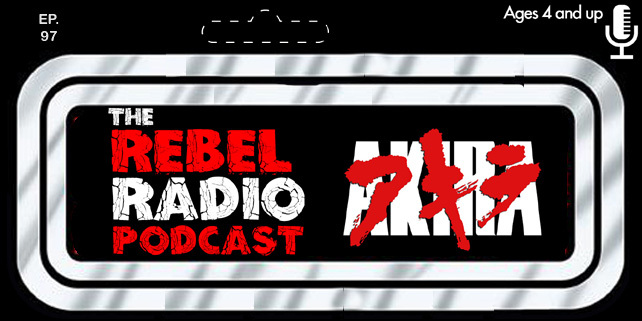 We also discuss the latest Episode 8 rumors as well as the latest Star Wars news that has made the rounds. Enjoy and May The Force Be With You!